K+A Wedding at Monk Ranch in Dixon California — Penny & Co.
Krysta & Antonio’s wedding at The Monk Ranch was one of the most aesthetically pleasing weddings I have been to with Hugo, our vintage camper photo booth. 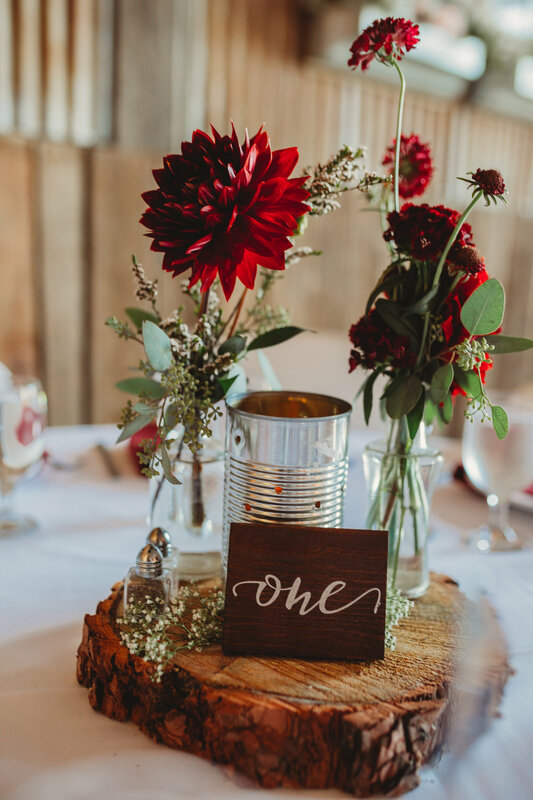 The colors Krysta chose of reds and silver with touches of greenery complimented not only Hugo but the venue as well. Hugo was situated in a nook by the garden ceremony area facing the red barn which held the reception. Laurie Ashley Photography did such an awesome job capturing the love and excitement that was present all day long. Check out these photos and the vendor dream team that made it possible!